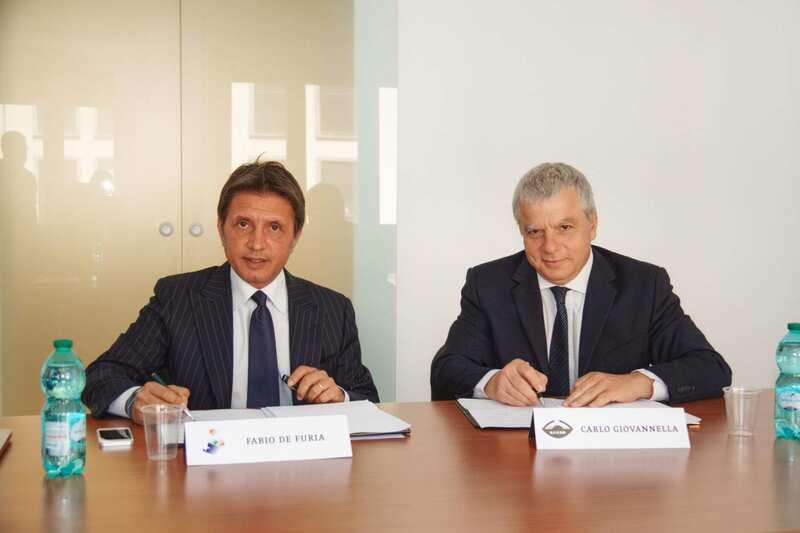 Fabio De Furia (MSIC) and Carlo Giovanella (ASLERD) sign the agreement. Agreement between the Miami Scientific Italian Community and ALSERD signed in Rome. Miami Scientific Italian Community and ALSERD (Association for Smart Learning Ecosystem and Regional Development) have signed an institutional agreement for the development of a synergistic action for the study and promotion of territories and smart communities where the individual is at the center of technological innovation (people centered smart territories and communities) and the “smartness” becomes the priority to sustain of well-being of the community members, through methodologies and training strategies based on the culture of design and continuous innovation. The aim is to support, with specific events and publications, the development of smart ecosystems, starting with schools, to spread the design literacy, the propensity toward innovation and co-participation as agents of change and drivers of social innovation and territorial development. 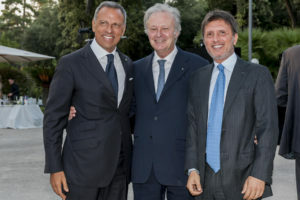 Our commitment – declared Fabio De Furia, President of the Miami Scientific Italian Community – is to promote a slow and human centered technology, choosing as the core development dynamics of our society fundamental elements such as Man and family. Exporting Made in Italy scientific and technological skills around the world, which, with their innovative energy, represent an opportunity for the growth of the Italian system. The world is thirsty for Italian culture, for Italian innovation and therefore for Italian creativity – concludes De Furia – talent and excellence, with high innovation levels to stimulate a virtuous circuit between Italy and the USA. For the President of ASLERD, Prof. Carlo Giovannella, professor in Didactic Technologies and Multimodal Interfaces and Systems at the University of Rome Tor Vergata, the agreement with the Miami Scientific Italian Community is an opportunity to further re-establish Italy a role of cultural leadership, founded on Design as a cornerstone for the training of citizens and young innovators who will see in technologies the tools to enhance physical environments and increase overall levels of well-being, becoming a driving force of an economy made of advanced services and continuous innovation. Fenomeni che distolgono dai veri problemi: Viviamo di confronto e moriamo di conflitti.